DANIEL GUERIN DIED on the night of April 13th last (1988). He was 84 years of age. 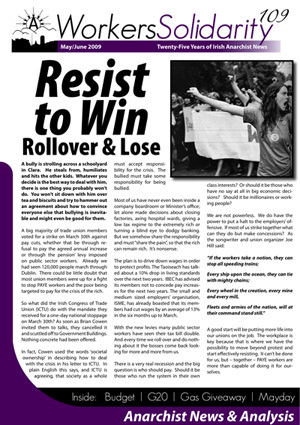 The news reached us when the summer issue of Workers Solidarity was already in preparation, hence this belated obituary. One of France's best revolutionary activists and thinkers, he was best known in Ireland as the author of books such as Fascism and Big Business, 100 Years of Labour in the USA and Anarchism.